It's almost 4th of July which means it's time for awesome fireworks shows and tasty patriotic themed food. 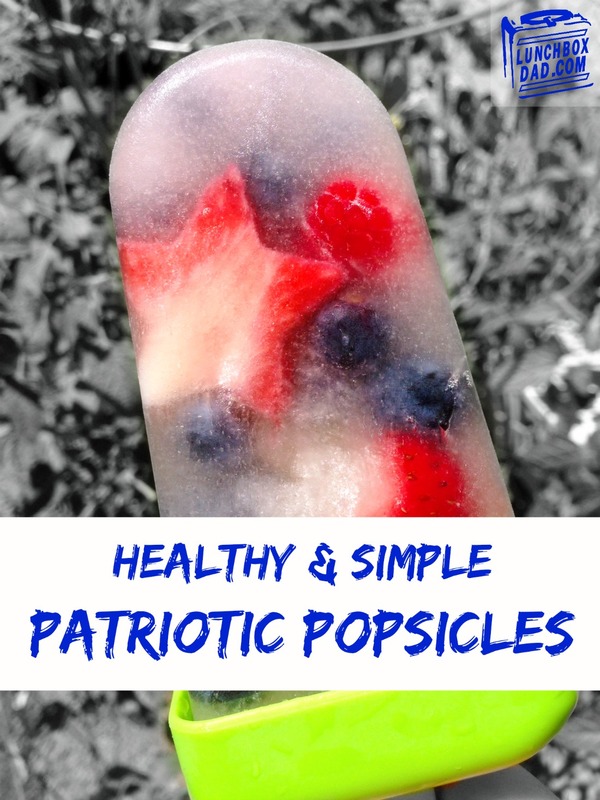 My family and I came up with these fun patriotic popsicles as an alternative to all the other food that is normally served around this time. I mean chicken wings and bean dip are great, but you can only eat so much, right? I was inspired by this post HERE by The Nerd's Wife and put my own patriotic twist on the recipe. Remember you can use coconut water, flavored coconut water (for a different fruity flavor), or lemonade if you want that extra sweetness. The choice is yours! Your family will love these easy to make treats around this holiday or any time of year! 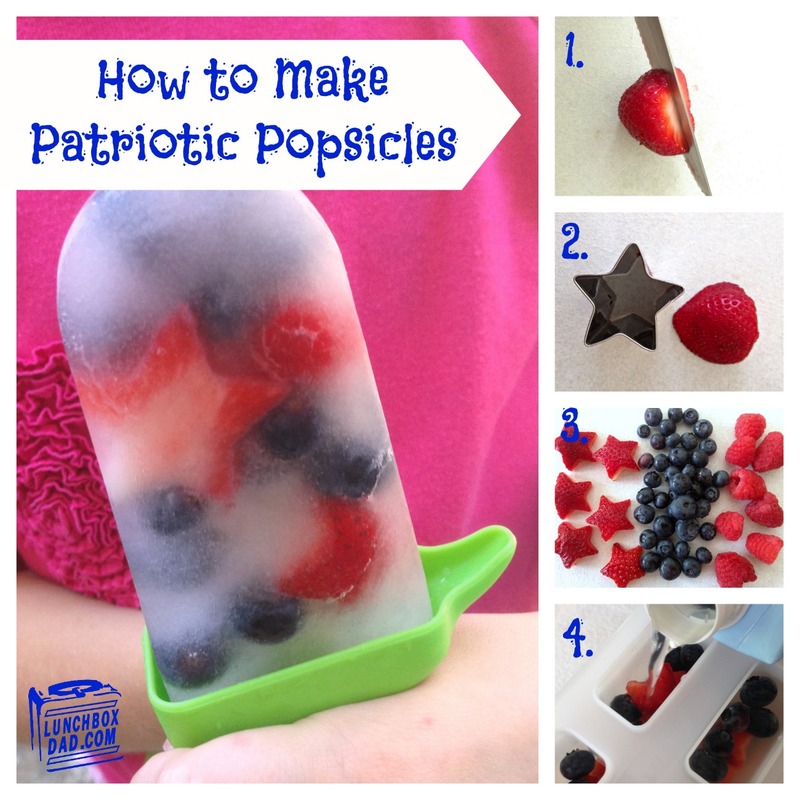 Have fun with these and let me know what other ingredients can give these popsicles a 4th of July flair! 1. Cut stem off strawberries and slice them in half. Use star shaped vegetable cutter to cut each half into stars. The extra strawberry pieces can be used for tasty snacks. 2. 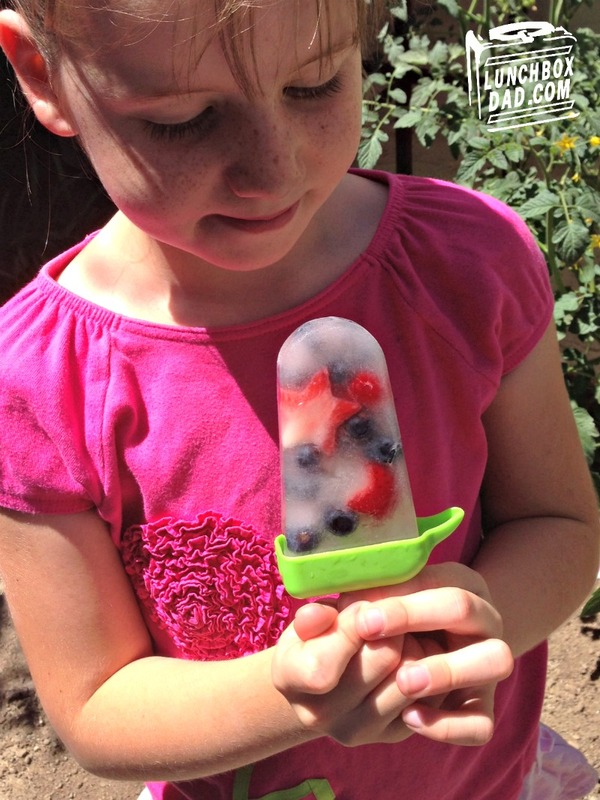 Place strawberries, blueberries, and raspberries into popsicle molds. Don't stuff too tight because you need some room for the coconut water and popsicle stick itself. 3. Put the top of the molds on and place in freezer until frozen and you are ready to serve them. 4. Have a fun and safe 4th of July!